CSIRO, Australia’s national science agency, has produced the country’s first gold using a non-toxic chemical process in an effort to provide an alternative to cyanide and mercury to extract the yellow metal. 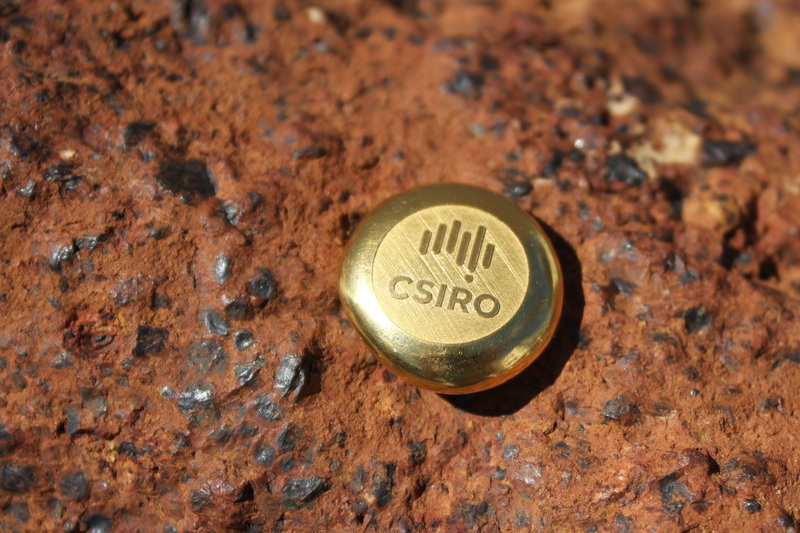 The first gold is the result of early industry trials of CSIRO’s ‘going for gold’ technology and was produced in partnership with small gold miner Eco Minerals Research at a demonstration plant in the Western Australian goldfields town of Menzies. 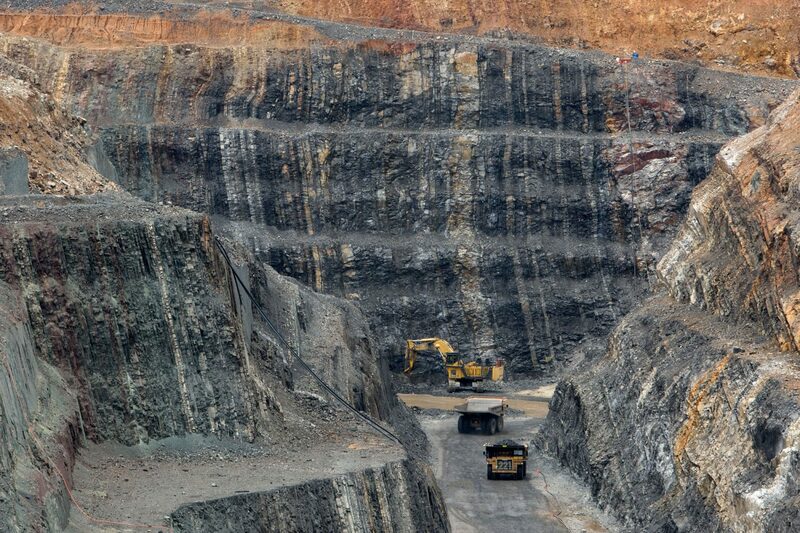 Cyanide is used in more than 90 per cent of global gold production, but producers are facing increasingly tough regulations that prevent or restrict its use due to environmental and health concerns. RIGHT: A sample of the gold made without cyanide. In response to recent spills of toxic cyanide, several regional agencies in the United States, South America and Europe have banned the use of cyanide for gold extraction. The technology replaces cyanide with thiosulphate, a non-toxic alternative, and a simple process flowsheet. It could be a game-changer for Eco Minerals Research who has its sights set on becoming the first Australian producer to go cyanide-free. “The first gold is a major milestone in our progress towards becoming one of the world’s first green gold producers,” Eco Minerals Research Managing Director Paul Hanna said. The CSIRO research team behind the innovation has already had commercial success with another tailored cyanide-free gold solution developed with Barrick Gold specifically for their Goldstrike Mine in Nevada where it has been used for nearly four years to maintain production rates. The $2.1 million demonstration project was made possible through $860,000 in funding from the Science and Industry Endowment fund (SIEF) and an Australian Government Innovation Connections grant. “Science enabling industry and environment to be partners not competitors, exactly as envisioned in our market vision – turning commodities into higher value, uniquely Australian products,” CSIRO Chief Executive Dr Larry Marshall said. “It has been accelerated through CSIRO’s ON program, and could be a game-changer for small gold producers or those looking to get ahead of increasing market demand for greener commodities. 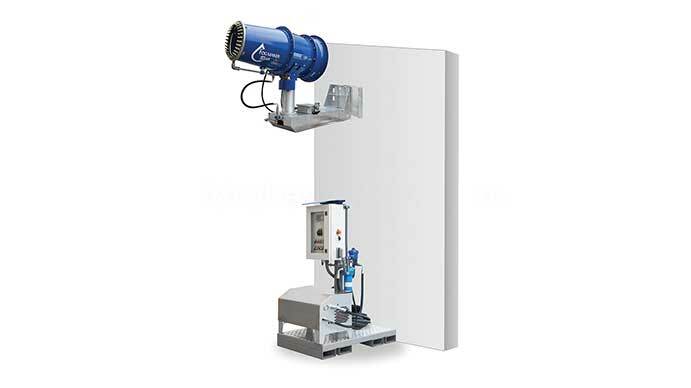 To reduce economic barriers to entry for small producers and help turn stranded gold deposits into production, CSIRO’s vision is to deliver the alternative process technology direct to mine sites via a mobile service. A typical cyanide-based processing plant costs around $30 million, whereas the new technology has a lower capital investment costing as little as $2-2.5 million to build.